Ripple (XRP) has made a dent in the cross-border remittances market. It is gaining more and more market share. It seems like ripple (XRP) wants to diversify from this market. Ripple (XRP) always celebrates decentralization. It has finally decided to expand into the gaming space. It has entered the same in a surprise announcement that there was last week. Brad Garlinghouse, CEO of ripple casually mentioned that the XRP ledger is capable of accommodating the games which they built. Up until now, Ripple (XRP) has just been focusing on cross-border remittances. It is aiming to develop more and more products catering to this very market. That is why diversification from that market indeed indicates a diversification. In this age, when technologies in many different industries are evolving at a rapid pace, and diversification is a good choice. It will allow Ripple (XRP) to develop even more products using the XRP ledger. It will also increase the use of the XRP token. If XRP token also becomes popular with the gaming community, the transactions can undoubtedly increase. As a result, the demand of the XRP token will also go up. When the demand of XRP token goes up, investors will be able to reap rich dividends. 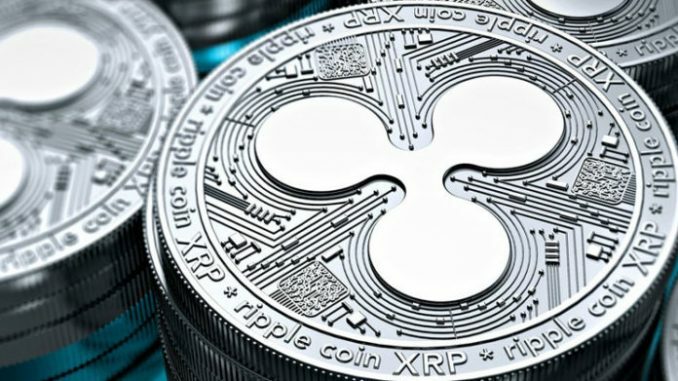 That is why any move by the ripple (XRP) to diversify from the industry in which it is currently focused will undoubtedly help the investors as well as the company. The truth is that at this stage it seems like the plans are in nascent stages. Only when there is a concrete announcement by ripple (XRP) regarding the opportunities which it is exploring, there will be more clarity and investors can better understand the opportunities in the gaming industry. Till that point in time, it is just a piece of unconfirmed news. One thing which however is pretty sure is that the other cryptocurrencies and blockchain companies are currently catering to the gaming industry have a lot to worry. Ripple (XRP) has disrupted a pioneer industry. There are chances that when it steps into any other sector, it will disrupt that industry as well. If that happens, the existing players who cater to the cryptocurrency industry might find a worthy competitor in Ripple (XRP). The good news is that Ripple (XRP) is looking to jump into new frontiers as well which will help the company and the existing investors of Ripple (XRP). Cryptocurrency News – How is the crypto mining demographics changing?